No, it was me. By the way, you forgot the period. Yea... I know... I regret it after. i.imgflip.com/2xtnxz.gif (click to show) What I want to do to the grammar police. 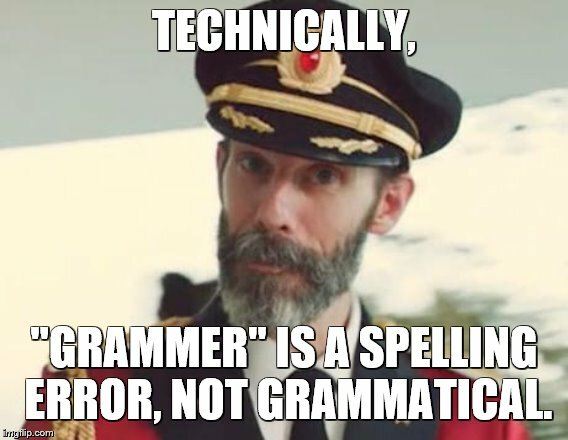 This grammar Nazi supports this meme. Upvotes for everyone! I see what you did they're! I sometimes correct grammar, but I upvoted, so I hope that balances it out. 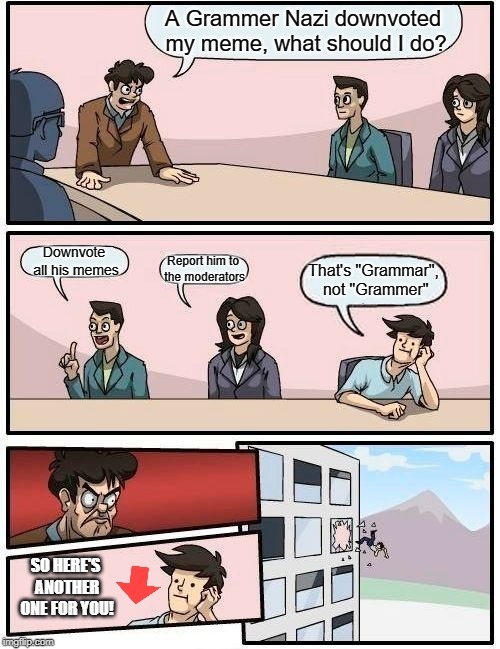 Yeah, i hate imgflip grammar nazis. And that was actually a spelling error, not a grammar error! 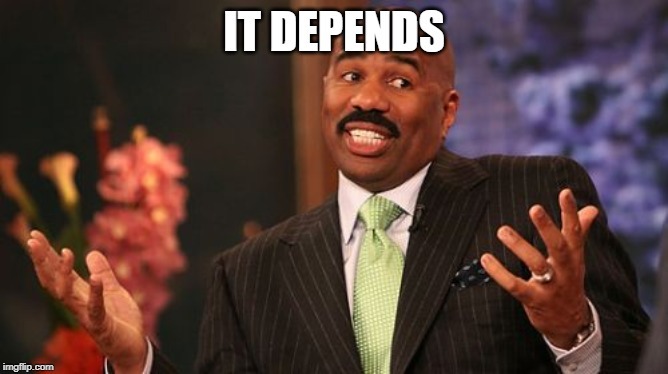 An upvote you for is. From my keyboard to god's ears. 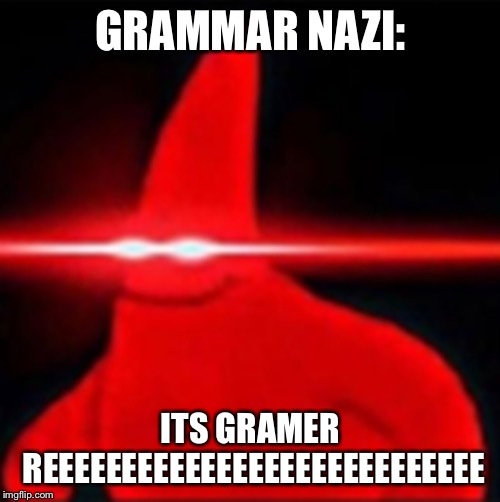 A Grammer Nazi downvoted my meme, what should I do? 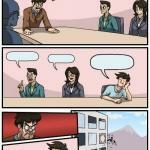 Downvote all his memes; Report him to the moderators; That's "Grammar", not "Grammer"; SO HERE'S ANOTHER ONE FOR YOU!